Now that the 2018 midterm elections are over, many have been waiting anxiously for results in states where the races are too close to call. 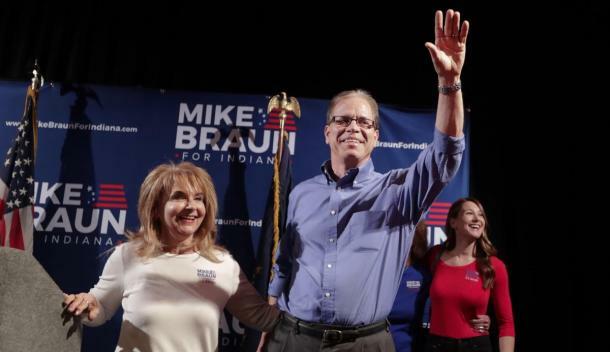 But in Indiana, Mike Braun defeated Democratic incumbent Joe Donnelly, a one-term Senator, and replacing him as the new U.S. Senator from Indiana. Before winning his seat, Braun served in the Indiana House of Representatives for three years and before that, was a successful businessman who turned to a career in politics after his children were grown. A former Democrat, he’s now a Republican. Throughout this election cycle, we’ve been extremely curious about what goes on behind the scenes. How does politics affect someone’s family life? What do we know about this new Senator’s personal life? 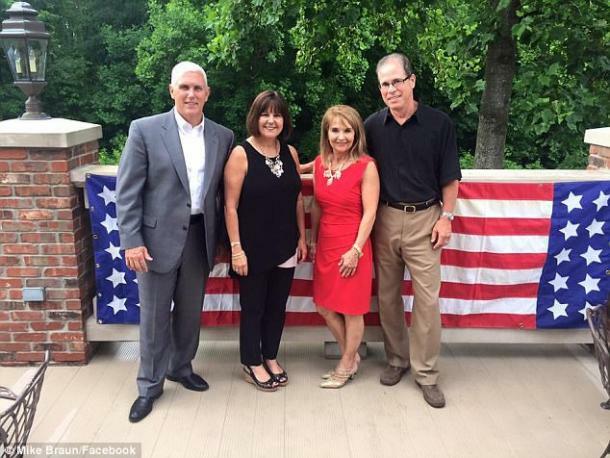 Just who is Mike Braun’s wife? Well, here are 6 details to know about Maureen Braun and their relationship. 1. They’ve known each other since grade school. 2. But they started dating in high school. It’s always a good thing when you start out as friends with someone and later turn things romantic. The two became a couple when they were teenagers. 3. They’ve been married for over 40 years. They eventually wed in 1976 while Mike was still earning his M.B.A.
4. They have four children. Together, the couple are parents to four grown children: Ashley, Jason, Jeff, and Kristen. 5. She’s a staunch defender of her husband. 6. The family is wealthy. Because Braun began as a businessman, he’s acquired quite a bit of wealth over the years. His assets are worth between $35-$96 million, making him one of the richest people in the Senate.